“OnGoBuyo is a 100% White labelled app supporting multiple platforms (iOS & Android). 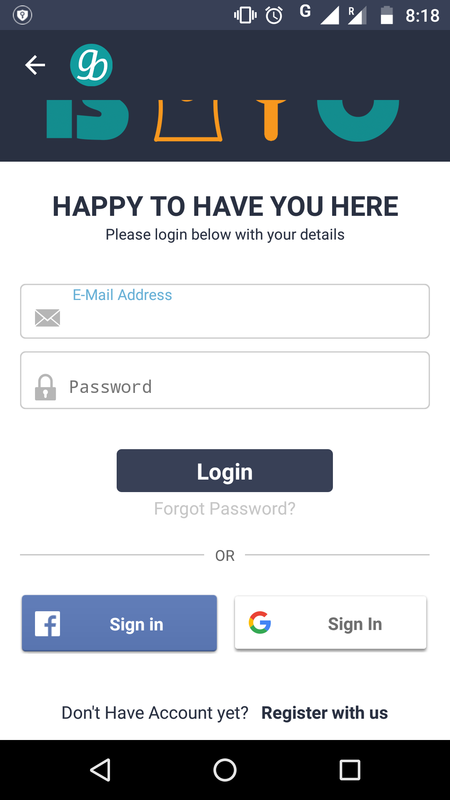 It is a native mobile app, which makes it high-quality, interactive and fast, allowing you to set up and run your own mobile store. 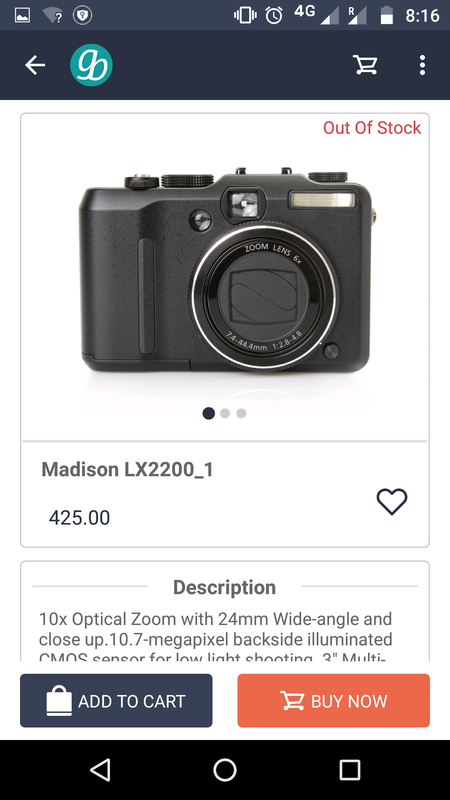 This fully customizable app is specifically built to support Magento eCommerce stores to display their own products with images and other details. 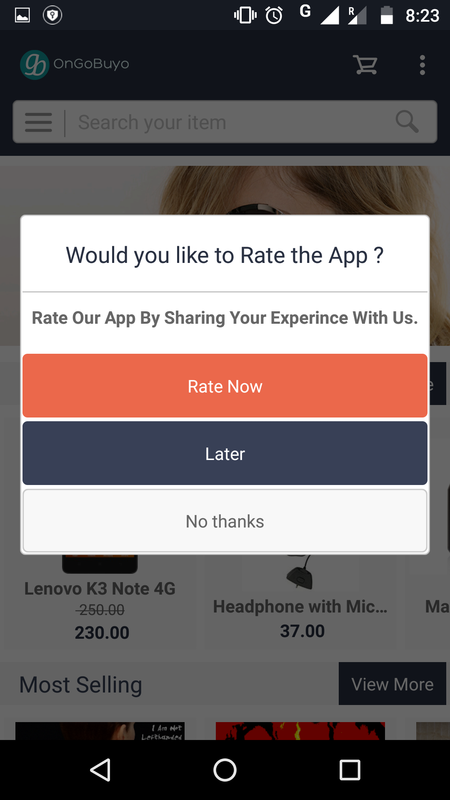 Overall, the app is equipped with required power to leverage customer engagement to the next level! 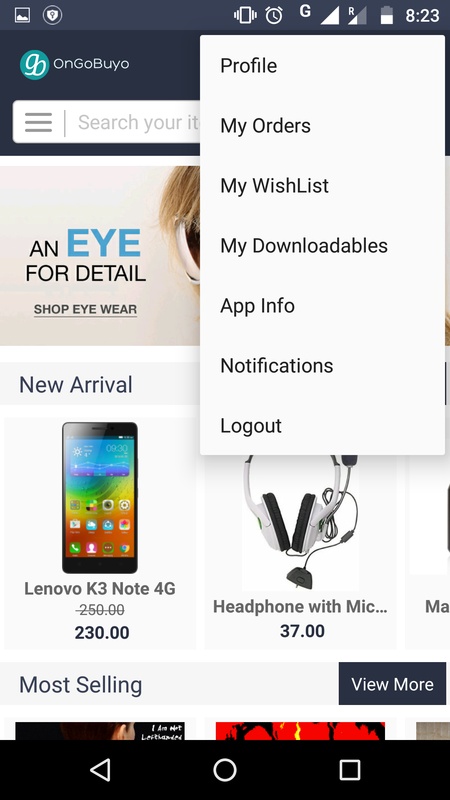 After customization, the app can be easily rebranded with stores’ own identities by changing name and logo. This application enables you to do your business virtually from anywhere and anytime. 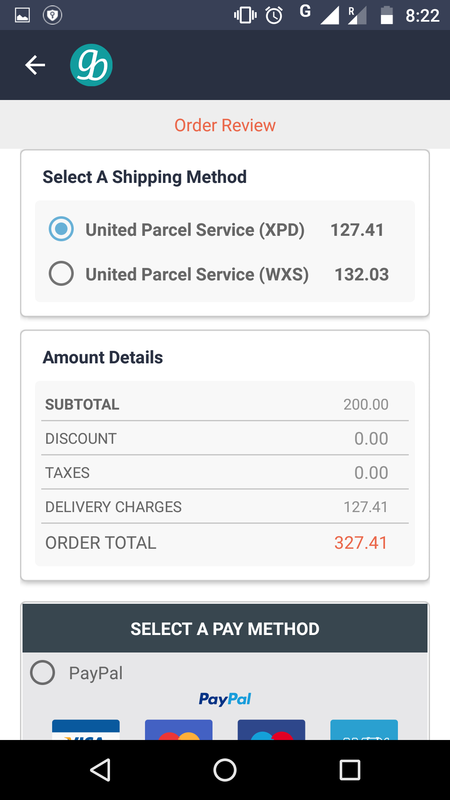 List your products, customize your store’s identity, accept payments via PayPal and PayU and ship your goods – all with a few clicks of the mouse. 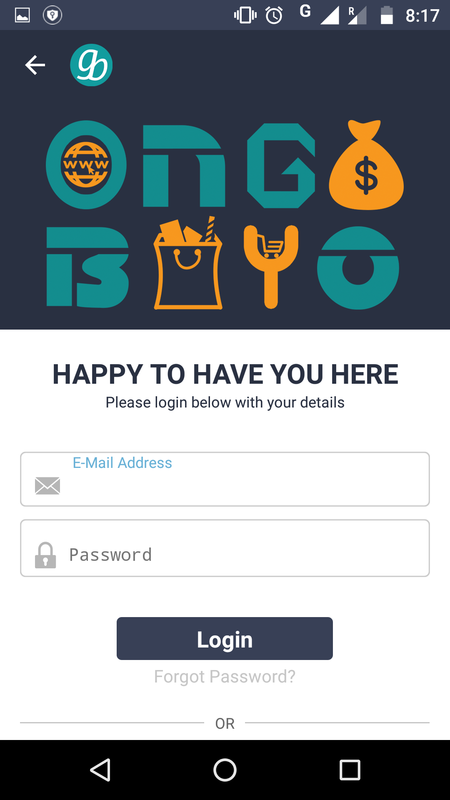 OnGoBuyo lets you create your own native app by using your store’s database to quickly give your customers an amazing mobile shopping experience, and own a space on their smartphones. 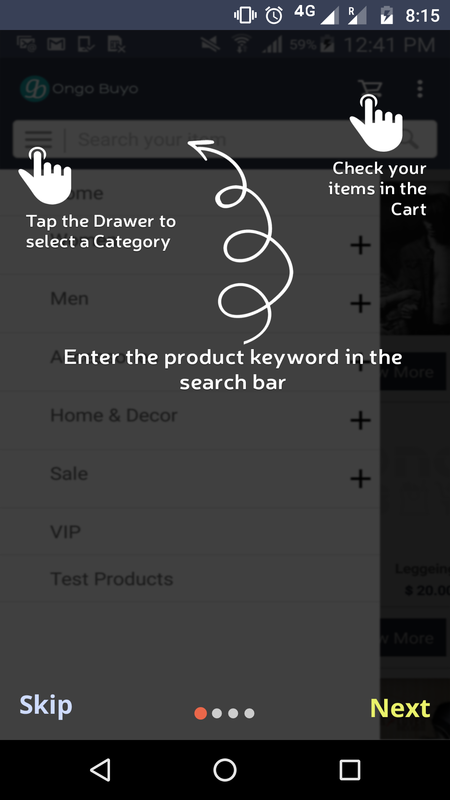 This enables your shoppers to get an access to your store while on the go. 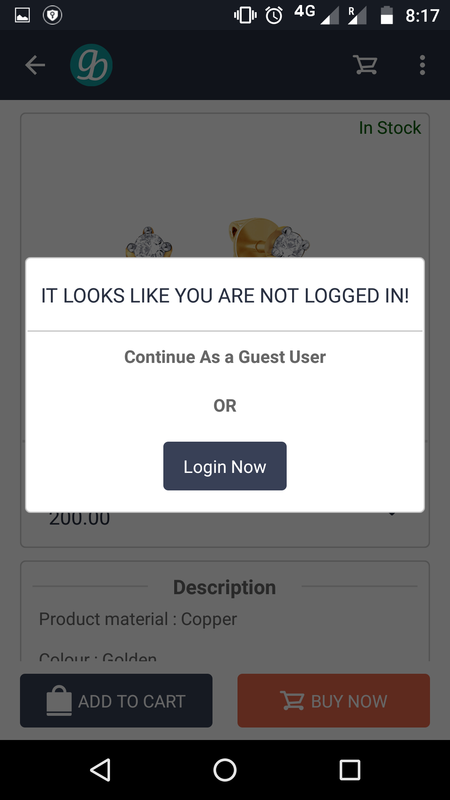 They can see your latest products, images with ease and push notifications make it possible for them to receive notifications regarding fresh arrivals, discount offers and more even without actually opening the application. With an app for your store, your customers can immediately go through your products and buy with a few taps and do a lot more whenever they want to. A to Z eCommerce operations can be done with absolute ease. The App home screen presents engaging content, including special offers, shopping cart, new arrivals, featured products, log in, product search bar, and a lot more. 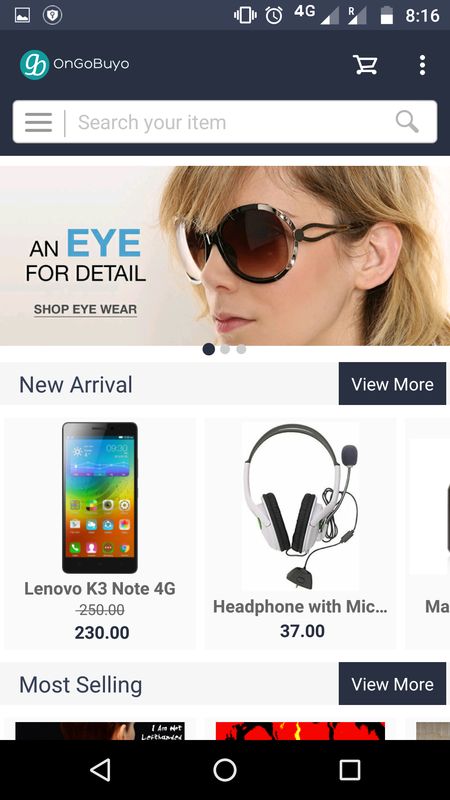 The home screen of the app comes with a display slider to showcase special offers through images using API. 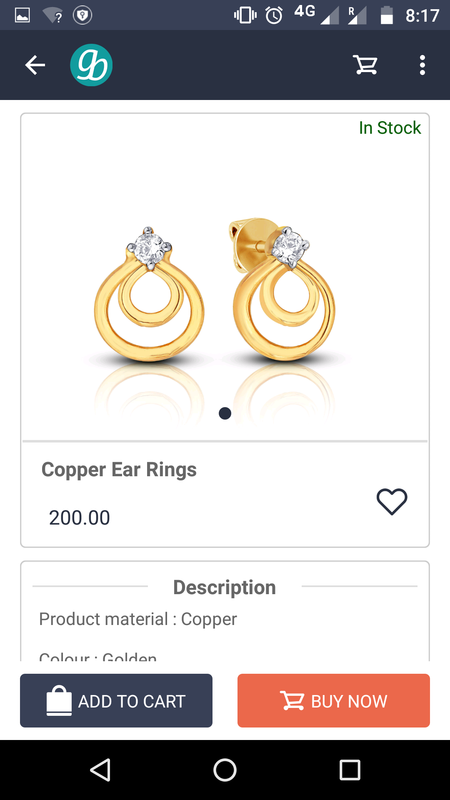 This App enables users to simply go to the product they wish to buy, using side navigation allowing them to explore the products in a particular product category-e.g. Men, Women, Accessories, Sale, etc. Side navigation delivers spectacular results, making customers use and navigate through your e-store the easiest way. 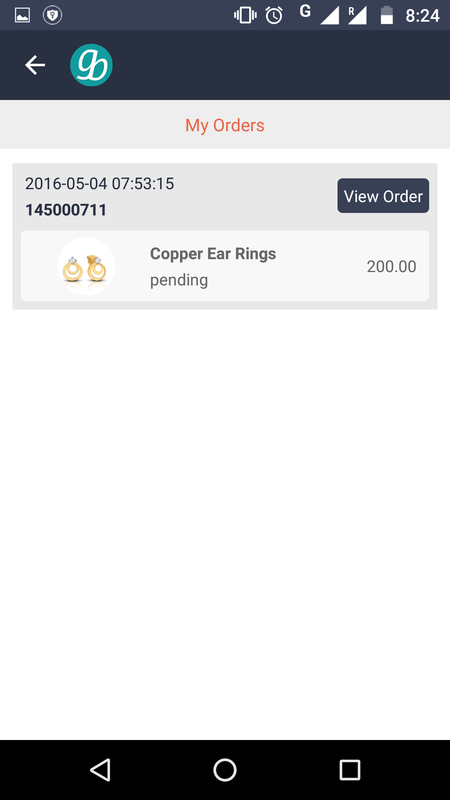 OnGoBuyo is a native app supporting multiple mobile platforms (Android & iOS). 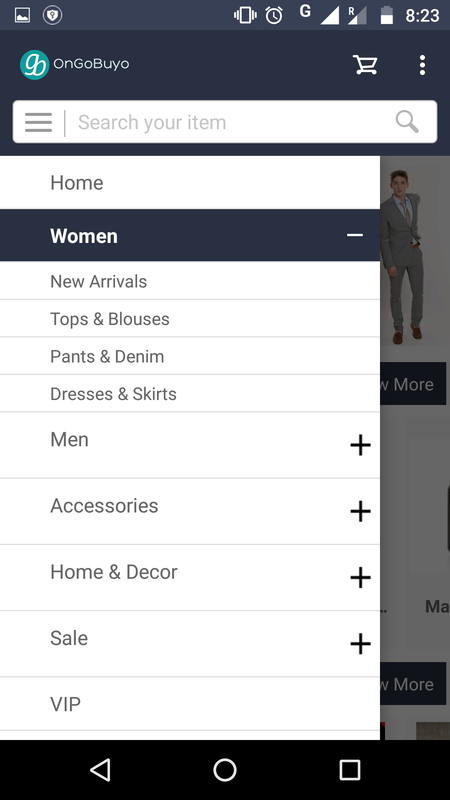 Build a beautiful, appealing, fast processing and full-featured app for your store to give your customers an amazing shopping experience while using their smartphones. Whether you deal with simple products (non-configurable) like furniture, Gadgets, electronics or configurable products like clothing, fashion accessories, services, grocery or more, this is the right choice for you. This provides your customers an ability to adjust the purchase to their particular requirements. The main purpose here is to bring ease for customers in reaching quick buying decision. A fully working push notification feature is integrated into the app. 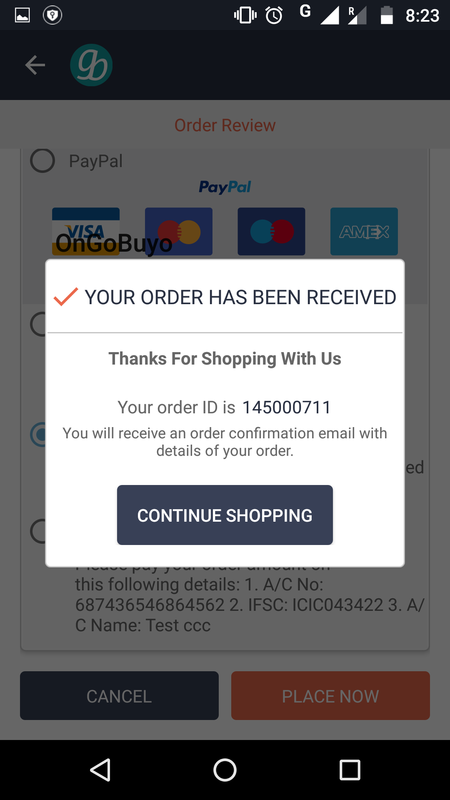 With push notification technology, OnGoBuyo can help you find your customers’ preferences from their shopping history by sending them push notifications. Inform them about new arrivals, discount offers and more. This helps you to engage your customers constantly and drive more traffic to your e-store and improve customer retention. OnGoBuyo is developed to support payments via PayPal and PayU. 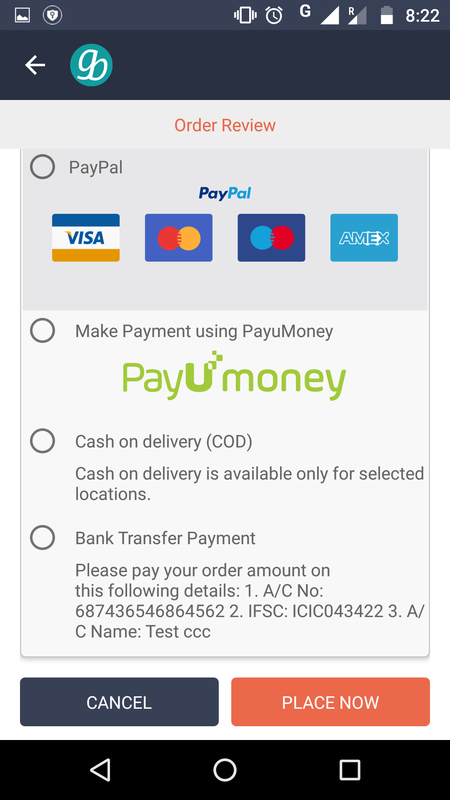 Multiple payment option help you to extent your business by providing customers a flexibility to pay using their preferred payment gateways. 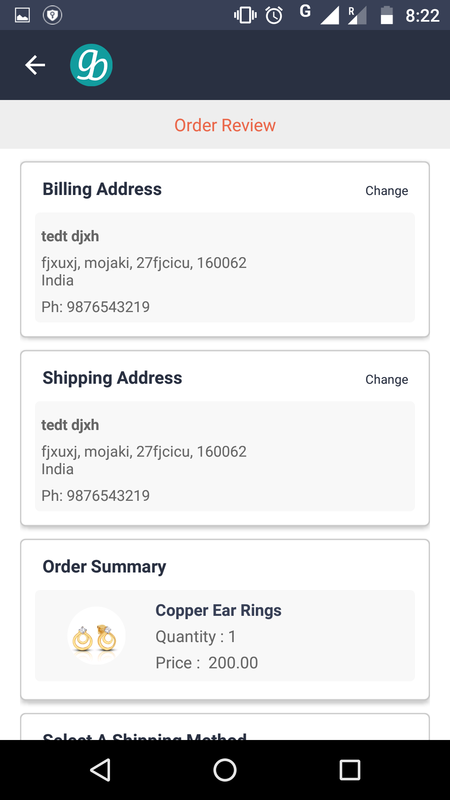 Our techies have used default Magento web services to get data from back-end, which makes it much faster than any other mobile app available in the market. Processing your images and other produce details is faster than ever before. 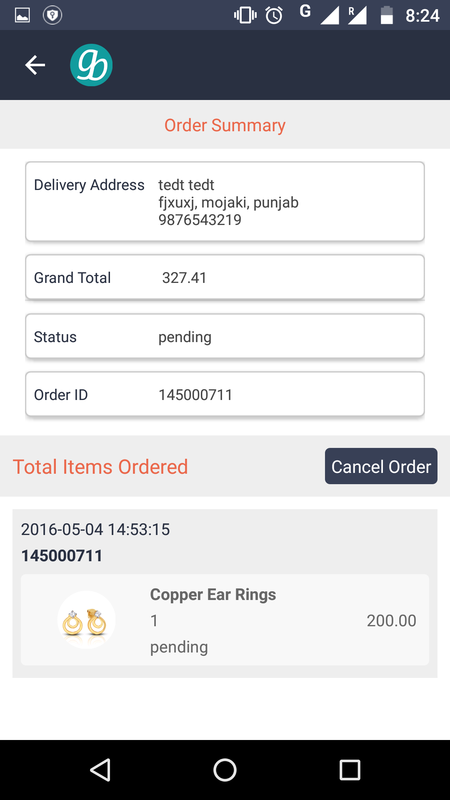 A fully working Cash on Delivery feature is integrated into this app, enabling your customers to make payment as they receive the product. The benefits of having COD feature is that it improves the conversion rate and enhances your business prospects by reinstating their belief. With OnGoBuyo, chances to promote your business are endless. You get an opportunity to showcase most important (best-selling, most recent, highest quality) products and improve user enrollments. Specially highlighted product will attract customer’s attention and more likely will be bought. 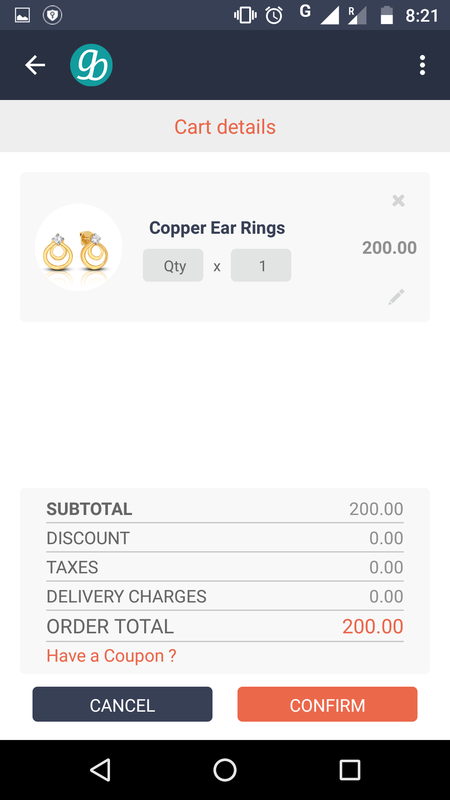 This feature-rich mobile App comes with great functionalities to let you fetch a number of visitors to your store. If you need a more robust app and add more functionalities to your App, check other packages, their features and pricing at the given detail.